It’s no secret that Governments everywhere are concerned about the number of people that actively contribute to their pension. Too few do and with longer and longer life expectancy predicted, this poses a major dilemma for what Governments are to do, especially if they want to avoid a massive number of folks with inadequate financial resources in old age. Unless you are a Bill Gates or a Warren Buffet, you are one illness away from Bankruptcy. Obesity levels and diabetes are on the rise here in Ireland, both of which can be major causes of serious illness, including heart attack, stroke and cancer. 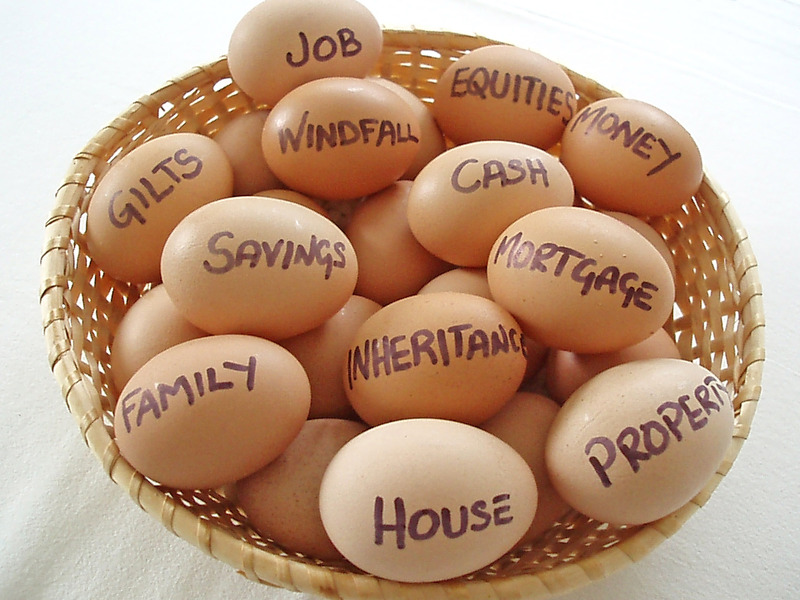 In the world of personal financial planning, the central focus too often is just on the money side of the equation. While this is the right approach generally, it often also misses a beat, especially when it comes to a truly holistic approach. 1. Establishing one’s relationship with money. Is it a caring one or an abusive one? For some, money is a means of a better financial future while for others, it is a short-lived display of personal wealth. The former is good, the latter is self-defeating. 2. Adequate planning. Setting goals is not going to produce results without adequate planning to reach those goals. 3. Better money knowledge. This is key. Money knowledge is all about knowing the detail of what one actually pays for, this includes the type of health insurance policy they own to the energy efficiency of their home. A few years ago, the author met a corporate executive that hadn’t realised they owned a critical illness policy yet never claimed on it after they suffered a serious illness. 4. A little but of luck. Unfortunately luck does play a key role but with bad luck can be mitigated against with 1, 2, and 3. This would mean having a good rainy day fund built up for that period of poor luck. 5. Health. This is key for long-term financial well-being. While health insurance (public and private) will cover a high level of costs and medical expenses, they do not cover all. Besides, modest levels of daily and weekly exercise are excellent ways to reduce stress and weight, which have a big impact on reducing diabetes and heart disease. If we are to enjoy post retirement, we all need to take a greater level of care that our health does not become a financial nightmare. Frank Conway is a Qualified Financial Adviser and founder of MoneyWhizz.org, the financial literacy initiative. Previous Post Previous post:Have annuity funds gone sub-prime under accounting alchemy?